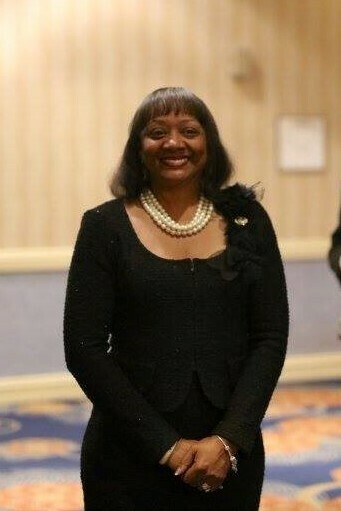 Syn-Lod 2019 - Top Ladies of Distinction, Inc. I am so excited! 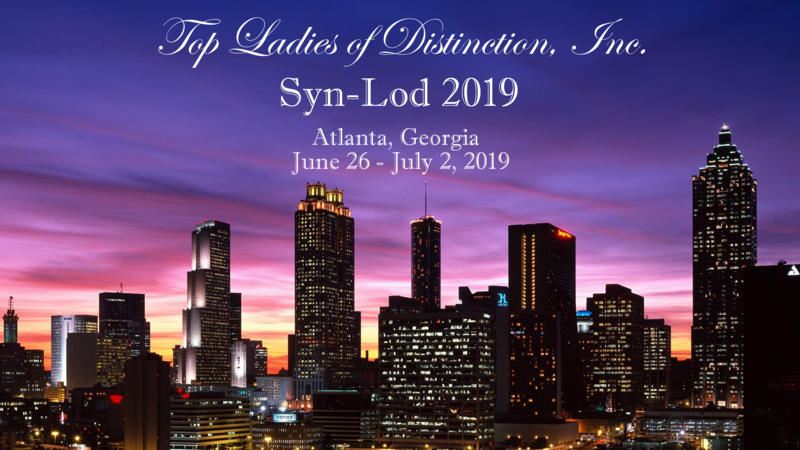 On June 26-July 2, 2019, we will convene in beautiful downtown Atlanta, at the Sheraton Atlanta Downtown, to celebrate the 41st Syn-Lod and the 50th Anniversary of Top Teens of America. It is with much Enthusiasm, Energy and Excitement that I extend this invitation. Registration is open to all active Ladies, Top Teens, Lords and Guests. Registrants should your the appropriate registration portal to complete his/her registration. Former Top Teens, Inductees and TLOD Partners should use the Non-Member Guest registration portal. A registration late few will apply to all registrant types after April 15th. The last day to register is May 15th. The conference guides contain detailed information on the conference activities. The guides also include some of the required activity participation forms. The following information will be helpful as you make your plans to attend the conference. A member may only book two rooms. If more than 2 rooms are booked, the additional rooms will be canceled. Cab from ATL to Hotel: $30 flat rate. Vendor booths are available. All Vendors must register and pay online. Vendor should be sure to read the Vendors Program Terms & Conditions prior to registering.